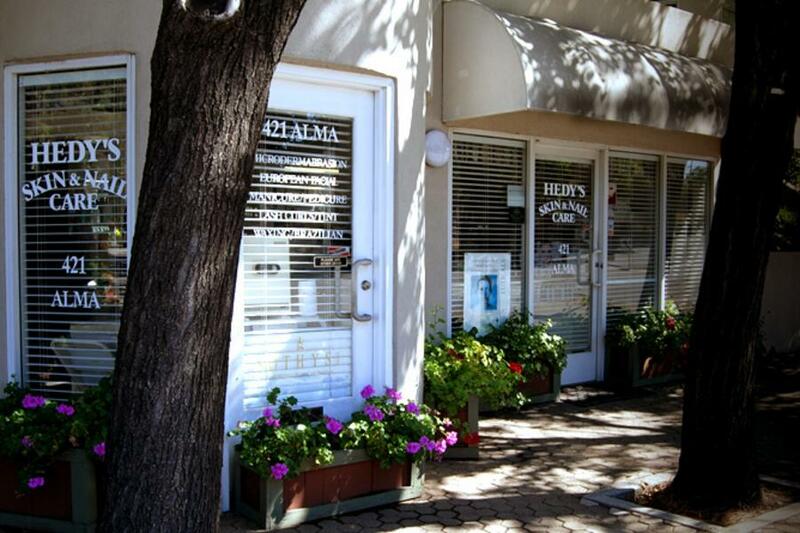 Hedy's Skin & Nail Care is committed to providing the services and products to bring out your natural beauty. Your skin has changing needs as the season changes. Our aestheticians are trained in the latest techniques and products to provide you and your loved ones only the best, most suitable treatment for your particular skin care needs.